MatrixCare has been selected by The Hebrew Home at Riverdale as its technology platform partner to implement MatrixCare’s Enterprise Financial software as its first step in moving toward the fully integrated MatrixCare enterprise platform needed to support the LPC model of care. MatrixCare is a certified Actual Rates Software Partner of the National Investment Center for Seniors Housing & Care (NIC). 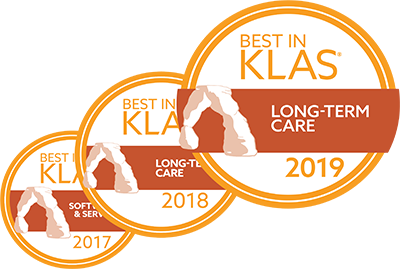 The "Best in KLAS" award is a highly valued acknowledgement of outstanding efforts by software and services organizations to help healthcare professionals deliver better care. 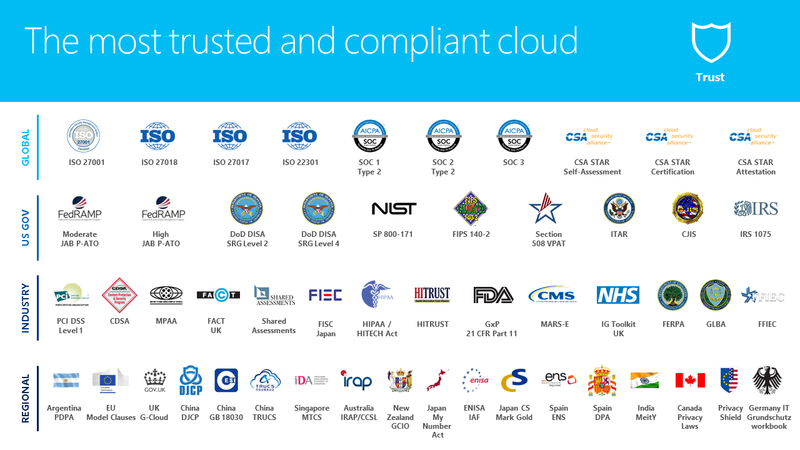 Signature joins a growing group of mid- to large-sized out-of-hospital care providers that have upgraded to MatrixCare in 2018 to take advantage of better interoperability, better ease of use, better analytics, better service, better long-term vendor stability, and better outcomes performance. MatrixCare has been selected as Pegasus Senior Living's enterprise EHR platform partner. MatrixCare customers are now empowered to share health information with thousands of acute and ambulatory provider entities. Lutheran Services Carolinas joins the growing list of LTPAC providers upgrading to MatrixCare to take advantage of better interoperability, better ease of use, better analytics, better service, better long-term vendor stability, and better outcomes performance.